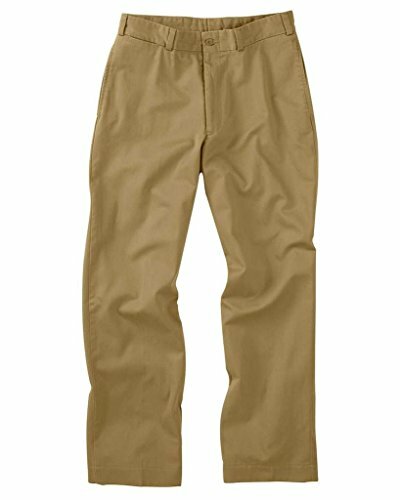 M1P Pleated Original Twill Khaki Pants. 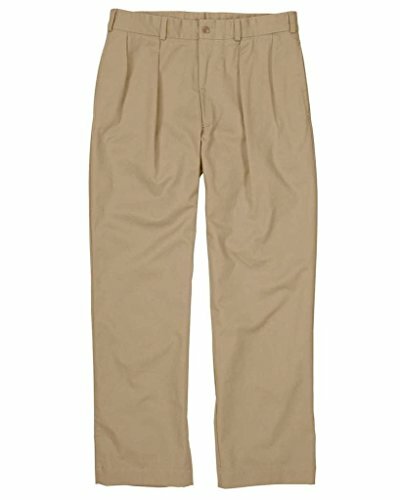 Bills Khakis Original Twills are inspired by and modeled after the original WWII khakis, in fabric, construction and pattern, right down to the 14" deep drill cloth pockets. Those issued by the Army endured a war and the rebuilding of America. By today's standards, it's no surprise that Bills Khakis Original Twills set an industry standard. It takes over 70 operations to produce just one pair. From cutting and sewing to detailing and inspecting. Choose your Best Fit: M1- Relaxed Fit. Worn higher on the waist with full seat and leg. M2- Standard Fit.Most popular model fitting most people. M3- Trim Fit. Trim fit models through rise, seat and leg. M4- Trim Low Rise. Trimmest fitting model for a more modern style. 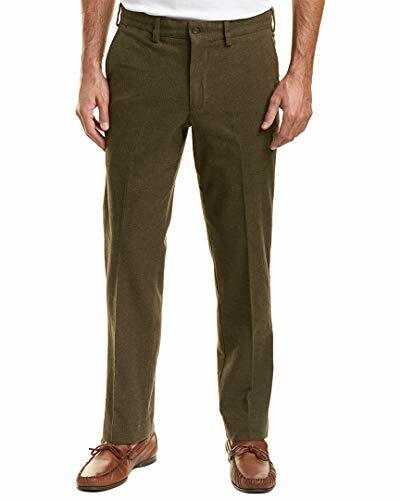 M2 Standard Fit Original Twill Khaki Pants. 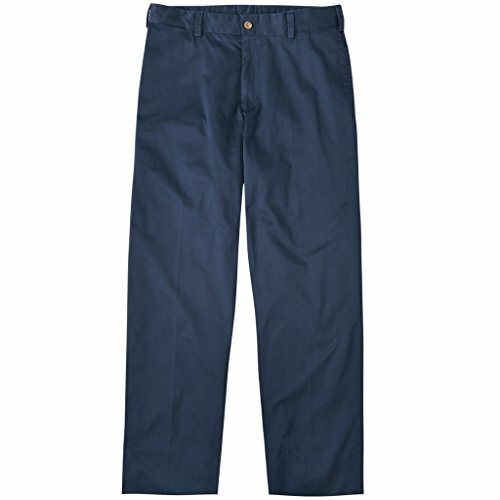 Bills Khakis Original Twills are inspired by and modeled after the original WWII khakis, in fabric, construction and pattern, right down to the 14" deep drill cloth pockets. Those issued by the Army endured a war and the rebuilding of America. By today's standards, it's no surprise that Bills Khakis Original Twills set an industry standard. It takes over 70 operations to produce just one pair. From cutting and sewing to detailing and inspecting. Choose your Best Fit: M1- Relaxed Fit. Worn higher on the waist with full seat and leg. M2- Standard Fit.Most popular model fitting most people. M3- Trim Fit. Trim fit models through rise, seat and leg. M4- Trim Low Rise. Trimmest fitting model for a more modern style. 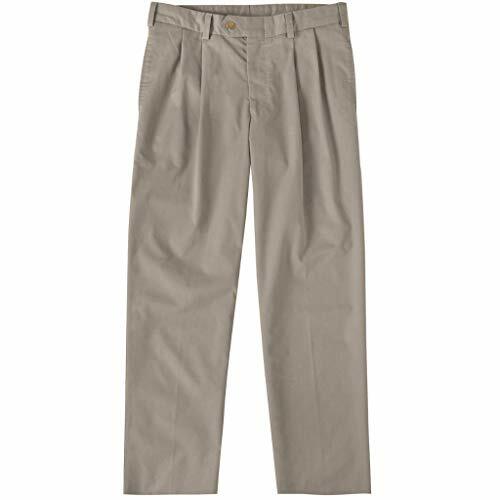 This 6.3-oz, 100% polished cotton twill is a more refined khaki trousers than traditional cotton twill. The classic fit of these mens pants sits comfortably at the waist, with a comfortable fit through seat and thigh, and a straight leg. Soft and light, these khaki pants dress up extremely well and is the perfect weight for any climate. Inseam options are offered in 30, 32, and 34 inches. Bills Khakis is fiercely committed to the quality inherent in their American heritage, and keeps everything cut and sewn in the USA. You don't have to choose between easy and stylish. Bills Khaki's Travel Twills are constructed with a reverse blend of 37% polyester, 32% Tencel, 31% cotton fabric. 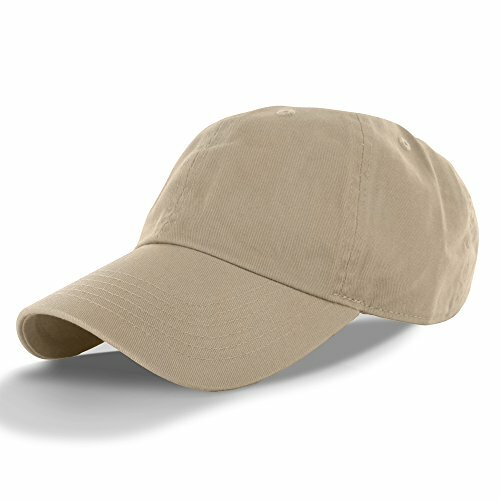 They are soft, wrinkle and stain resistant, and even offer a little stretch. 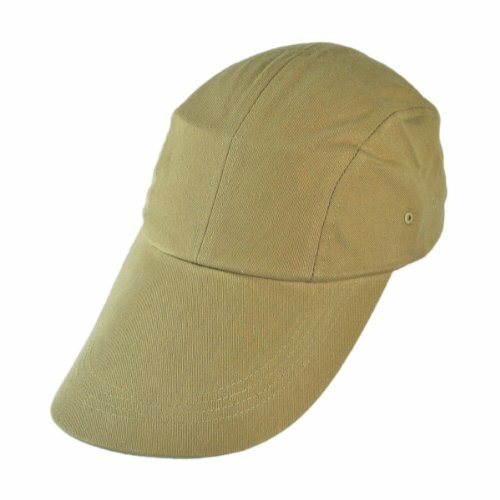 This cotton baseball cap with the long bill/visor is one of the most sought after caps at Village Hat Shop. 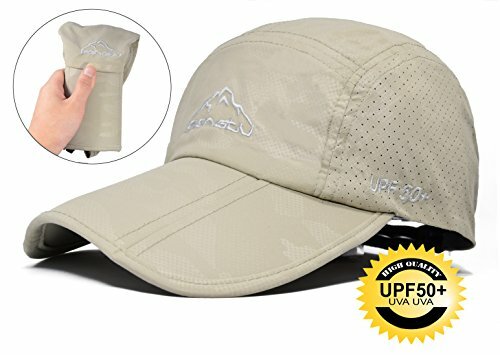 We are now offering this 'duck-bill' version of a baseball cap to those who need the extra sun protection. 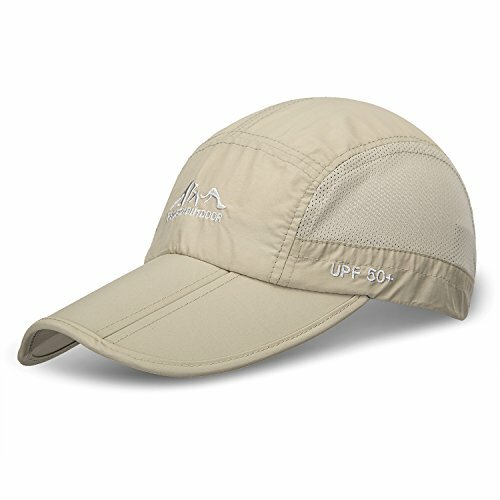 The long bill/visor is constructed so that any face will be protected from the sun's harmful rays. 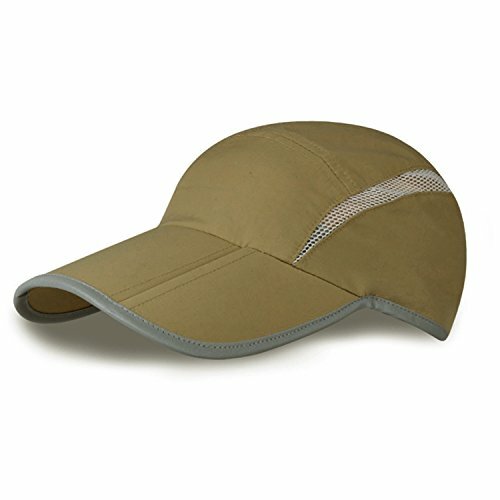 The green fabric on the underside of the bill/visor helps to reduce glare from the sun light.